One weakness of a ‘graduate attributes’ approach for student development is that it looks lovely in strategy documents but can be difficult to respond to on a day-to-day basis, especially in digital contexts. For example, a graduate attribute that talks about students becoming ‘agile connectors’ sounds positive but how does a course leader respond to that when designing curriculum? They might have a sense of what agile connecting looks like in their discipline but add digital to the mix and it suddenly they are casting about for the latest app or platform as a placeholder for teaching practice. Unfortunately, this fuels a demand for a more ‘skills focused’ approach in which a list of this week’s popular technologies is drawn up with advice on what it can be ‘used for’. With the best will in the world this approach always puts the tech before the teaching and course leaders feel a pressure to ‘introduce technology’ to ‘keep up’. So, we often end up with the macro of ‘attributes’ and the micro of the tech-list. What is missing is a ‘meso’, or middle level, connecting the two. Connecting high-level aspirations through to practical activity is the principle behind the Digital Creative Attributes we have developed at the University of the Arts London. These are an extension of the Creative Attributes Framework at the UAL which lays out nine key attribute areas in three groups. The Digital Creative Attributes Framework (rather pleasingly the ‘D-CAF’) is a digital expression on the CAF, not a whole new framework. It provides a meso layer of digital practices for courses to build on or map to. DCAF practices are stable. Digital platforms, apps and software might change but the practices we require to thrive in the digital environment remain the same. DCAF is not discipline specific so each group can contextualise relevant practices in a manner which makes sense for them. DCAF can be used to articulate current curriculum in digital-practice terms. It’s not a list of ‘things you haven’t managed to include’ but a framework which can highlight to students the value of engaging in the curriculum in certain ways. DCAF provides a shared language which works for staff, students and the creative industries. The last point was extremely important to me because I’ve been in too many meetings where the lack of a shared language around digital has seriously disrupted meaningful progress. 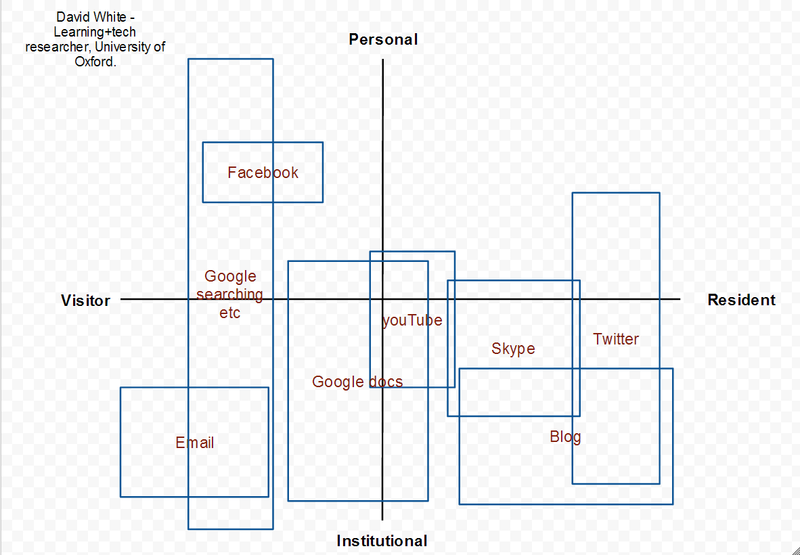 Essentially, when we say the word ‘digital’ in an institutional context everyone thinks of different things and wants to set different priorities. The tech folk call for more kit, senior folk want a clear ‘vision’ and everyone else just wants some support and guidance. Saying ‘let’s talk about digital’ is the same as saying ‘let’s talk about the university’ both these topics are far too big and neither of them can be ‘solved’. The DCAF is designed to focus these discussions around a set of practices we know the students want/need to develop. It respects the importance of disciplinary context and avoids the techno-solutionist trap. We have released the DCAF under a Creative Commons licence to open it out to all. 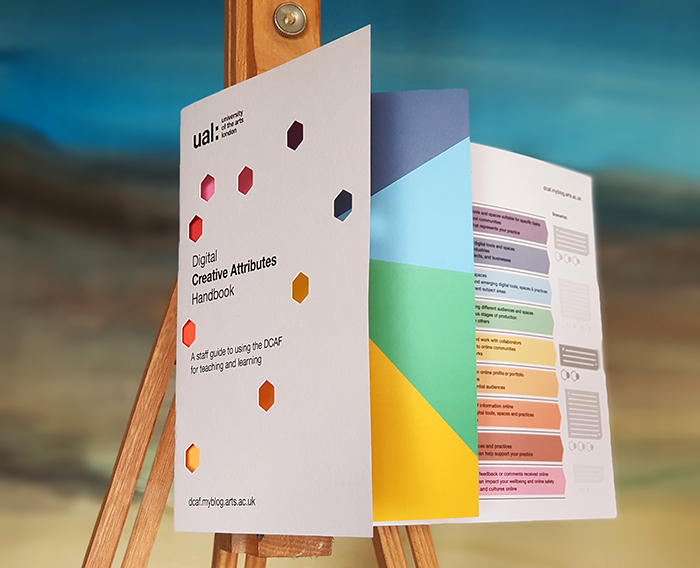 It gives a good insight into the digital practices which underpin creative working and as such is relevant to anyone taking a creative approach to teaching and learning. An online society open to all dedicated to the pursuit of knowledge and the love of learning. This is an idea that was developed with the help of Simon Thomson at the Jisc Creativity Workshop run by Lawrie Phipps. Become a member of the society by signing up to the LoLs platform. If they make a pledge early (before the minimum funding has been reached) they can submit a question to be asked during the Q&A portion of the lecture. If they are in later than this then they can vote potential question up and down. The number of questions used will be proportional to the length of the lecture. They might explore some of the pre-lecture links if any have been submitted by the expert. They can also check the lecture hashtag to get involved in pre-lecture discussion and connect with others who have pledged. If the minimum funding level is reached they receive a reminder of the lecture time and an access code of some sort. The lecture runs in a Google Hangouts style platform with a video feed from the expert, a hashtag driven back channel and a text chat area. More confident experts could use whiteboards and polls etc. All lectures are supported by a facilitator to assist with the tech and to moderate. Facilitators can work for free or be paid in $5 lecture tokens. Experts will be encouraged to respond to the backchannel and text chat as much as possible. At exactly half-time the lecture moves into Q&A mode with the facilitator stepping through the top questions as voted for by participants. 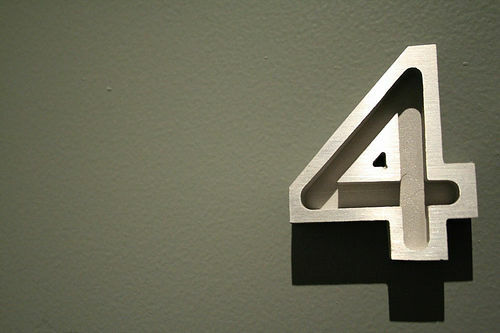 If there is time left they can respond to questions that have emerged from the backchannel and text chat. The video feed is then placed on YouTube or a similar channel under an open, non-commercial license. Discussion can continue on the hashtag. Participants can rate the lecture and the expert within limited LoLs criteria. Experts must have participated in at least two lectures before having the option to create their own lecture and have completed a LoLs expert tutorial. The expert can mark what they think are good questions with an expert tag during the voting process but can’t create questions. The expert might join in the hashtag based discussion. They may also promote the lecture via their networks to ensure it reaches the minimum funding level. If the funding level is reached they are given an expert code of some sort to access the lecture space which they can visit as much as they want to set-up. The lecture runs (all they need is a webcam and headset). Experts and facilitators arrive 30 minutes before the start time to ensure the tech is working smoothly. After the lecture the expert can chose to join in with any additional hashtag based discussion. The expert or the facilitator may put a link to the recording in appropriate Wikipedia articles. The format is honest about paying the experts if they want a fee. The $5 format also negates the need for advertising (depending on what platforms are used) or sponsorship. People like to influence events and have input – in this case via submitting or voting on questions or via the live discussion. Most people can relate to ‘classic’ nomenclature such as ‘lecture’, ‘expert’ and ‘student’. This is a deliberate choice and has no bearing on the style of pedagogy experts chose. It allows for huge mainstream lectures and niche ones designed for no more than a few students. People like to lead up to and away from live events – in this case via the lecture hashtag. ‘Big names’ can chose a big fee or munificence. in keeping with the LoL principle only lectures that people are truly interested in will run. Popular lectures are very likely to bring in income for the chosen charities as there is minimal (if any) cost as student numbers increase. People tend to be more invested in something they have paid for even if the fee is minimal (and incidentally a prime number). The format encourages both the expert and keen students to promote the lecture. No knowledge is withheld as all lectures are freely available as recordings. Anyone can get involved in hashtag discussions. I’d estimate that a LoLs pilot could initially be developed by stitching together a number of free-to-use platforms. The difficult part is managing the way the money flows around. I suspect a bespoke pilot platform could be put together for less than the cost of developing the materials for a mainstream MOOC. P.S. If this got off the ground then I’d form a parallel organisation called the Love of Learning institute ( LoLi – pronounced lolly). This would also be not for profit and would handle any commercial interests in LoLs content. For example a number of LoLs lectures under a given theme could be built into a curriculum structure and accredited. The LoLi protects the tenants of the LoLs and would hopefully feed more money to educational charities. 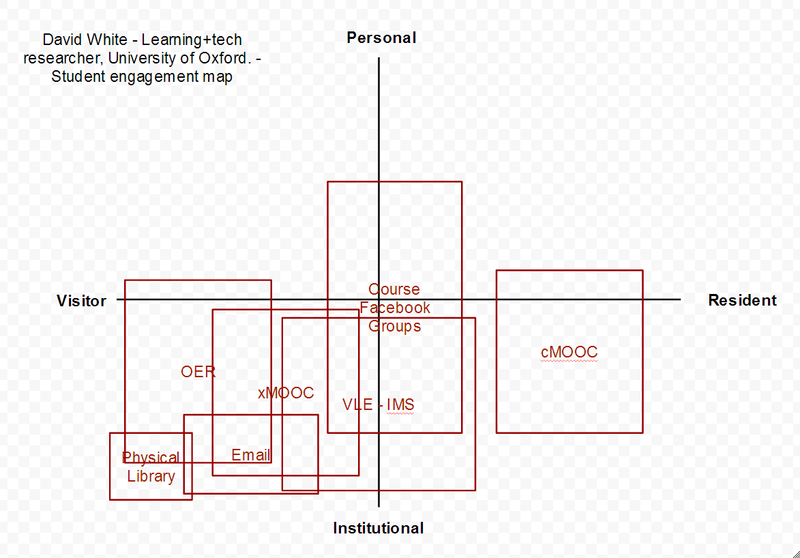 This is a video of the mapping process which we first piloted at Educause last year. It’s designed to help you explore and reflect upon how you engage with the digital environment and then investigate how your students/users/staff engage with what you provide. Feel free to use the video to help plan your own mapping session and let me know how you get on. The video is CC licensed so it’s ok to embed it into your work/courses directly with an attribution if that’s helpful. Firstly, I should apologise for my appalling handwriting in the video. I hope that the gesturing opportunities of the whiteboard outweigh the lack of legibility. As a back-up I have included the two maps I draw in the video in digital form at the end of this post. This video has been created for ‘The Challenges of Residency’ project I’m piloting as academic lead for the Higher Education Academy. The project is exploring the way Resident forms of practice might differ across disciplines. A larger call for that project will be coming out in the autumn, so if you are interested and UK based keep an eye out for it. 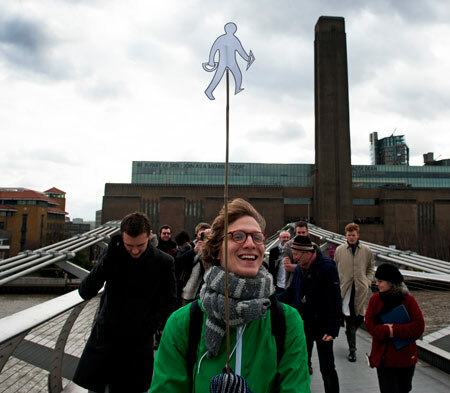 As mentioned in the video the mapping process is an output of the Jisc funded ‘Digital Visitors and Residents’ project which is a collaboration between Jisc, Oxford, OCLC and the University of North Carolina, Charlotte. 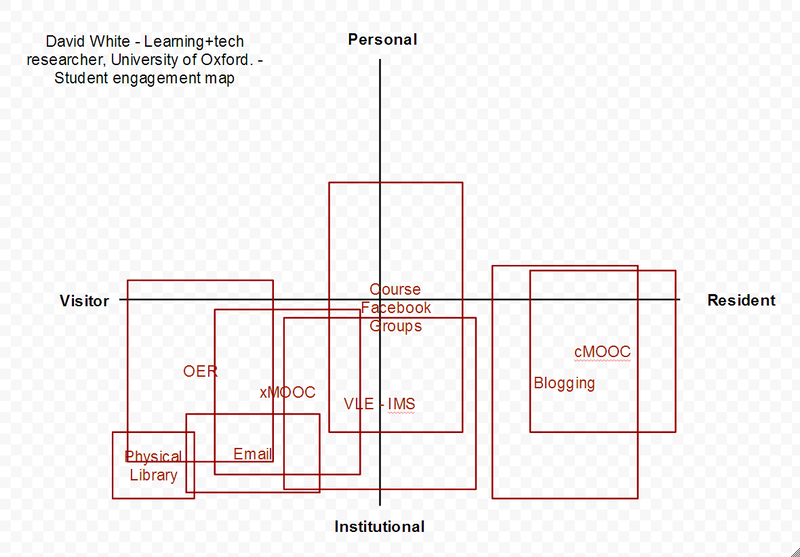 The Jisc project has run the mapping process a number of times face-to-face in the US and the UK, with design sessions planned for a library focused ‘infokit’ on V&R being run at SUNYLA and ALA. The video will hopefully become part of that infokit, recontexualised to shift the emphasis toward information seeking. In conjunction with this we are going to use the mapping process in a course we are developing with Jisc Netskills based around V&R. The course is designed to help higher education teaching practitioners explore and possibly incorporate Resident forms of practice into their work. In the video I also make a passing reference to some work facilitated by Alan Cann at Leicester who used the V&R continuum to map the preferred modes of engagement of a complete cohort of students. This is a good way to tune-in to the issues and will make visible how Visitor or Resident you generally are in different contexts. This can include your practice online (teaching, support, information provision etc) or the services you provide in terms of platforms (VLEs, catalogues etc). In most cases your practice and the service you provide will be interwoven. 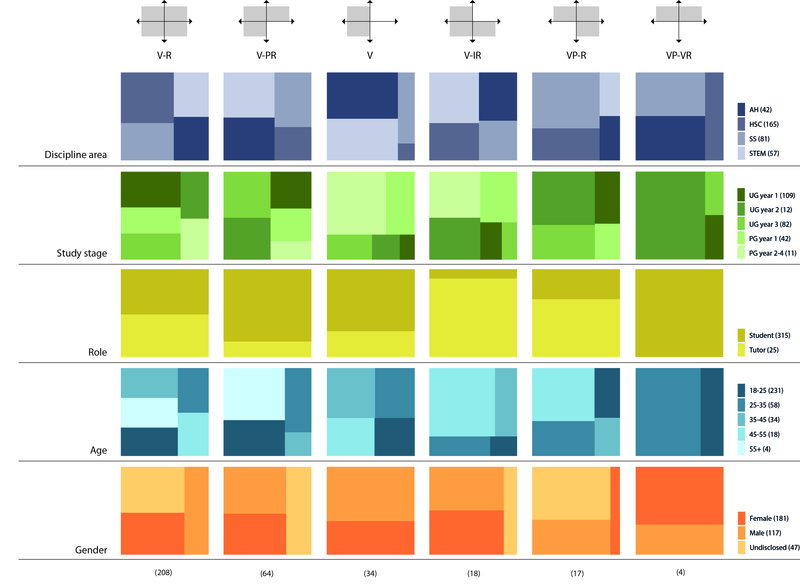 Depending on your role you may find large overlaps between maps 1 and 2. The overall aim here is to compare maps 2 and 3 to explore where expectations are being met or are being miss-interpreted. As I mention in the video discussions around the process tend to move from a technology focus to the underlying motivations and attitudes which inform the modes of engagement employed online. I think this is the strength of the process as it helps to avoid the technology-as-solution approach and instead focuses on practice and what it means in a range of contexts or online ‘places’.